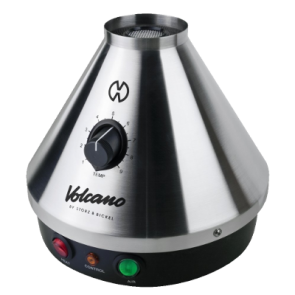 Vaporizers create vapor from the active ingredients in certain herbs. Vaporizers do not burn the herb, so no carbon and other dangerous materials are inhaled. The better the quality of the vaporizer, the more effective it is producing vapor of the ingredient you are after.